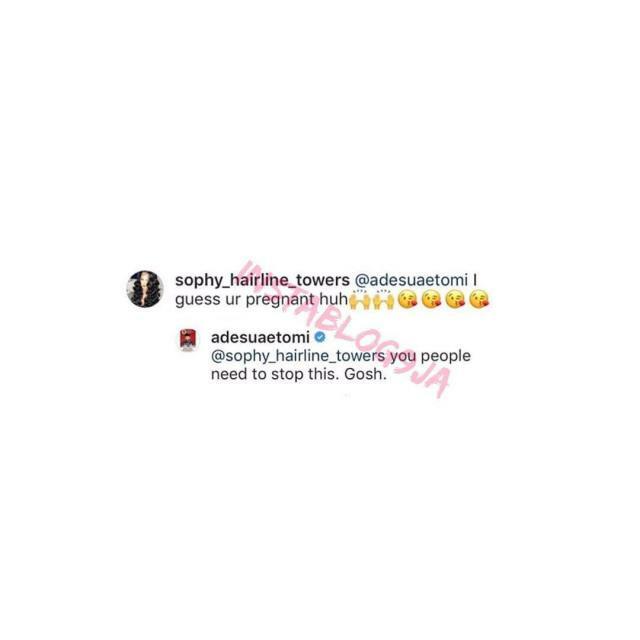 Nollywood actress, Adesua Etomi recently got really pissed at a tommy watcher who stormed her comment section on Instagram to suggest she is already expecting a baby. 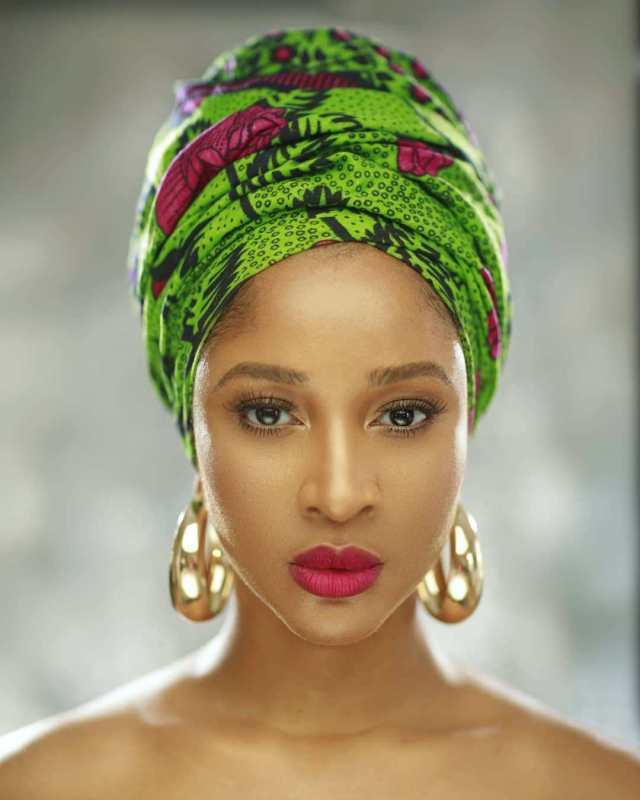 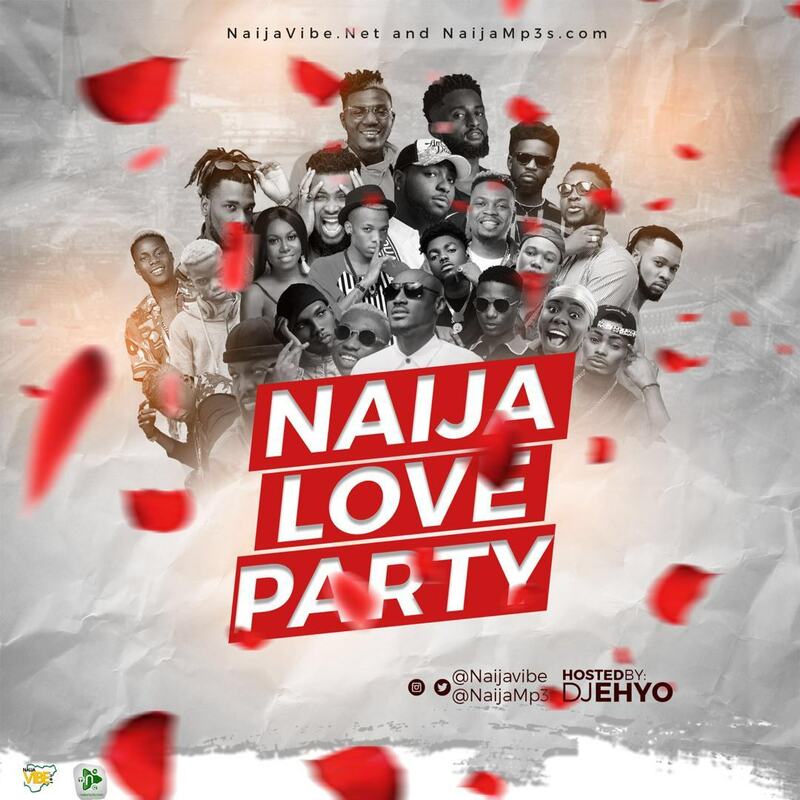 Using the particular commenter as a scape goat, Adesua seized the opportunity to warn the individual and others who do the same to miss her with such behavior. 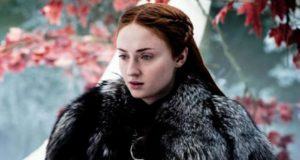 She warned them all to stop the annoying act and leave married people to live their lives without any pressure.